Despite being pretty decent smartphones, the Samsung Galaxy S9, Galaxy S9 Plus, and Galaxy Note 9 failed to elicit a warm market response. The South Korea behemoth consequently saw its sales figure decline last year. However, unlike its predecessor, the tenth anniversary Galaxy flagship is not merely an incremental upgrade, with the Galaxy S10 and Galaxy S10 Plus reportedly receiving a healthy response in the world’s largest smartphone market by volume. Pre-orders for the Galaxy S10 and S10 Plus opened in China on Thursday and if a tweet by the well known leakster Ice Universe is anything to go by, the phones are already on track to outsell their predecessors by a wide margin. 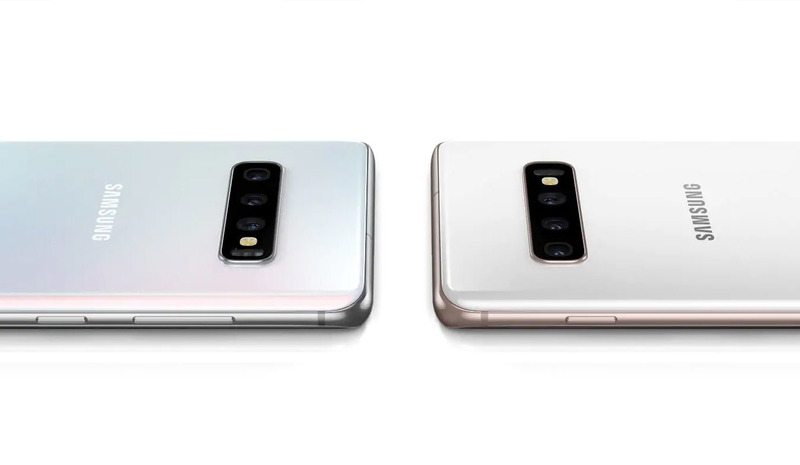 Per the tipster, within two hours of the commencement of the pre-orders, the Galaxy S10 and Galaxy S10 Plus brought in twice the sales the Galaxy S9 and Galaxy S9 Plus had in their first 24 hours during the pre-sale period. These details are yet to be verified by Samsung but given that Ice Universe has a decent track record, we have reasons to believe that this report is most likely not inaccurate. In China, Samsung just opened the S10 pre-sale, Samsung S10/S10+ 2-hour pre-sale = S9/S9+ 24-hour pre-sale × 2 ? Samsung and its rival Apple have been losing ground to Chinese rivals because of their ability to churn out models with similar or better features at a lower price. In the second quarter of 2018, Samsung’s market share in China was less than one percent. China is a key smartphone market and losing share there could translate into a substantial decline in revenue. If the latest report is indeed true and if the sales momentum continues in China, it can significantly help Samsung maintain its lead in the smartphone industry as far as sales numbers are concerned. Huawei, which dominates the Chinese market, is due to release its flagship P30 and P30 Pro next month, and it will be interesting to see how it stacks against the Galaxy S10 family in all departments, but more important, the optics.